All the wierd and wonderful ways to use Runecraft. Here you will find all posts ever made about Redstone and how to use it. 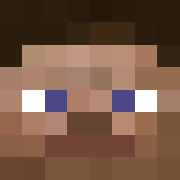 Help you, help yourself, get a good start in Minecraft with Minecraft101!